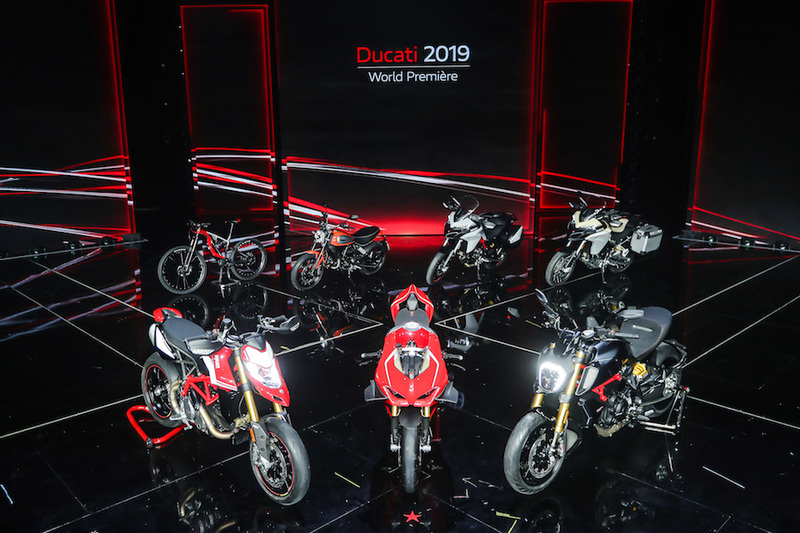 Spectacular is the word to describe Ducati’s range-topping new Panigale V4 R, just unveiled ahead of the official opening of the Milan EICMA expo. 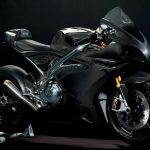 As well as winglets, which add as much as 30kg of downforce at 270km/h, the model that carries Ducati’s hopes in WorldSBK and ASBK next year completely changes the game in terms of power-to-weight ratio when kitted out in full race spec. 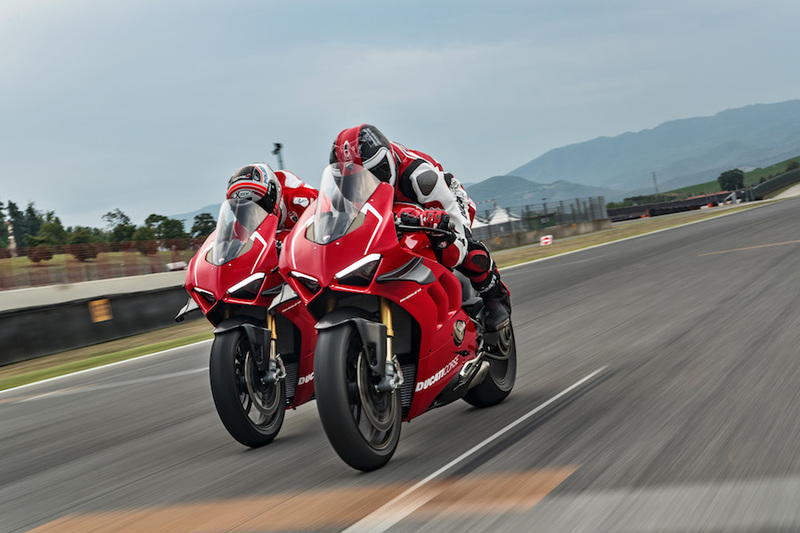 Despite losing 105cc compared to the normal 1103cc Panigale V4 thanks to a shorter stroke, the new 998cc V4R is more powerful than ever, making 162kW (221hp) in road-going form. 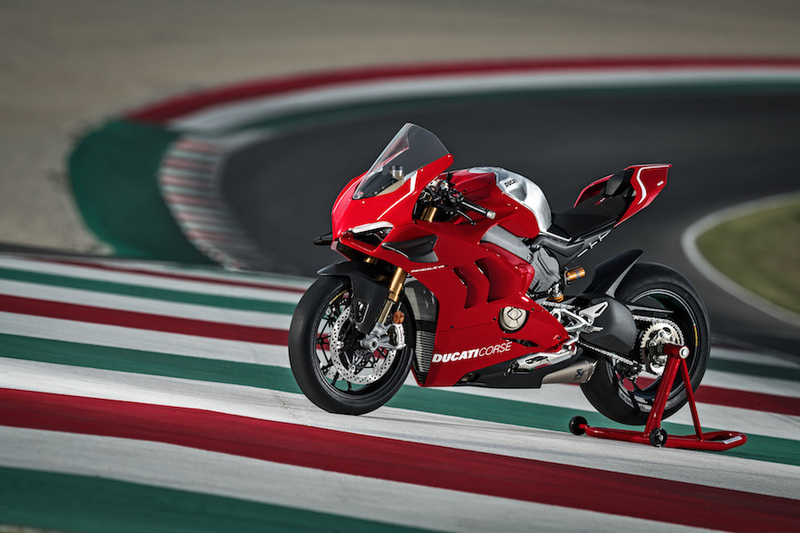 Add the optional, track-only Akrapovic exhaust and the full list of racing accessories and that figure rises to a whopping 175kW (234hp). 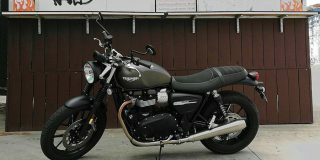 The trick to the extra power is revs. 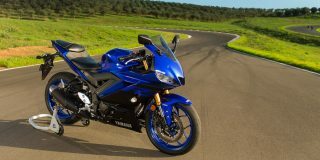 The V4R redlines at 16,500rpm, and makes its peak power at 15,250rpm. 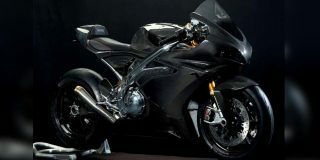 The normal bike peaks at 13,000rpm. 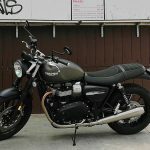 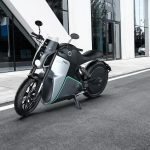 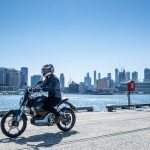 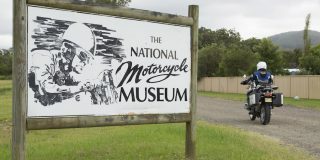 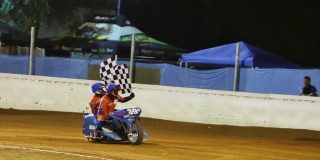 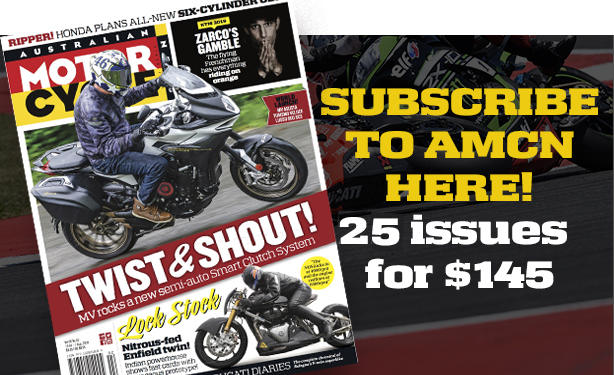 Combine that extra oomph with a hefty weight reduction, and the likes of Troy Bayliss, Josh Brookes and Alvaro Bautista will be chomping at the bit to get their hands on the top-spec machinery for 2019. 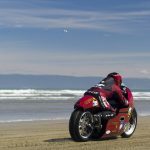 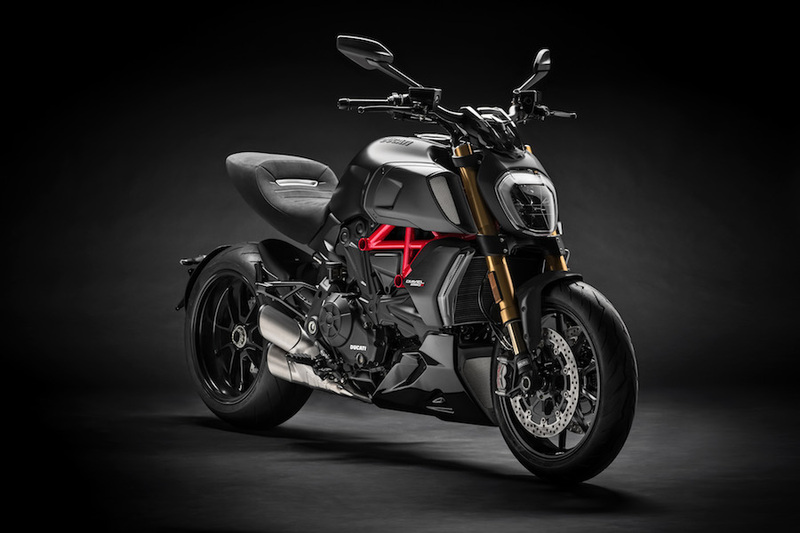 In road-going form, the V4 R weighs in five kilograms lighter than the standard model at 193kg (wet), but lose the emissions sti ing exhaust and all the unnecessary road gear and Ducati says the V4 R will will tip the scales at 165kg, producing a power- to-weight ratio of 1.42 – unprecedented for a production machine. 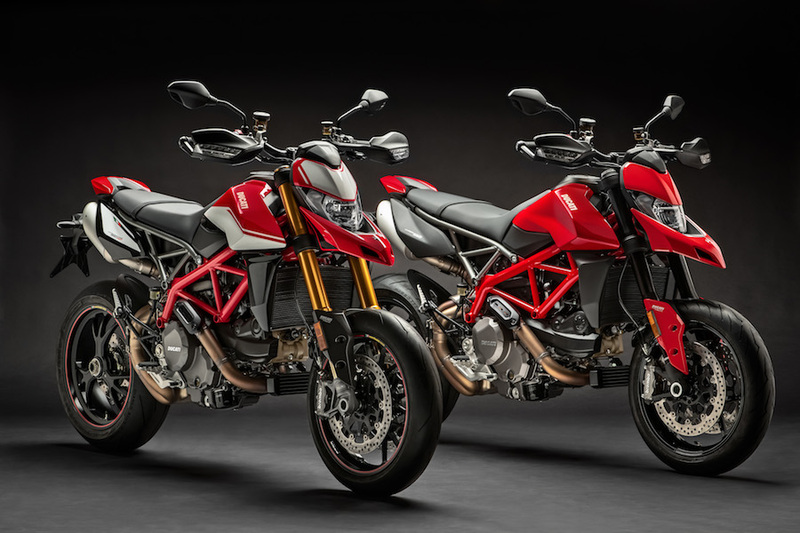 Other new Ducatis include the 117kW Diavel 1260 and 1260 S, derived from the XDiavel, and the new 84kW Hypermotard 950, all of which have been previously revealed in spy shots over the past few months. 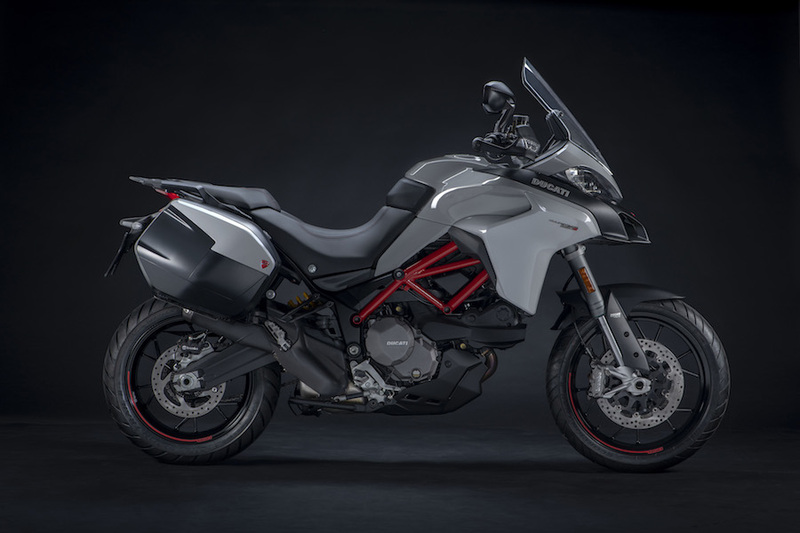 The Multistrada 950 gets a restyle and the addition of an S model with electronic Skyhook suspension.